A house designed to have the best possible acoustics! 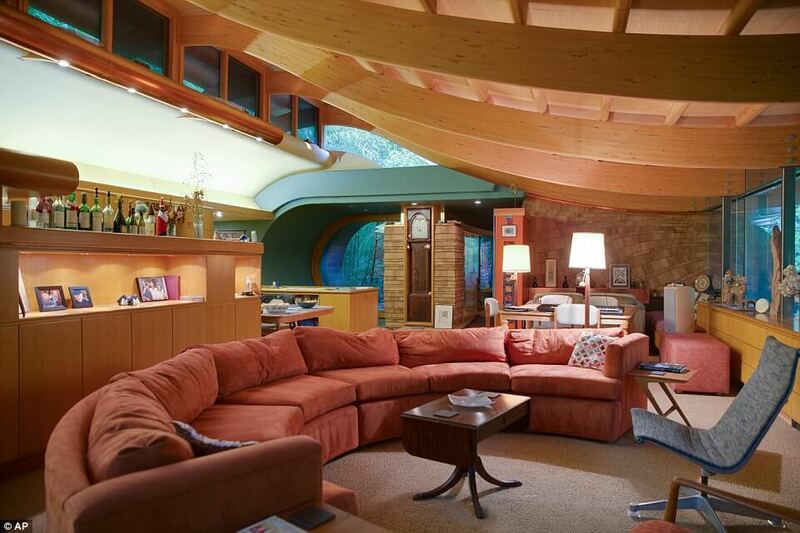 Situated in Oregon (USA), there is a house that has been designed to deliver the best possible acoustics. The house was designed in 1997 and is the property of Mr Roy Wilkinson. He wanted to hear birds singing in their natural habitat. Some parts of the house may remind you “The Lords Of The Rings” Bilbo’s home… But of a bigger size of course. The construction is beautiful and looks so comfy… But at top of all, the acoustic properties make it a music paradise. Many pictures available in the original article.